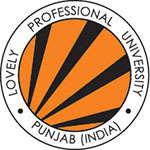 CG Pre B.Sc Nursing & Pre Post B.Sc Nursing 2019 Application Form has been Released on 9th April 2019. 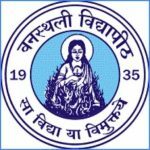 CG B.Sc Nursing 2019 Exam Date has been Announced, The exam will be held on 16th June (Pre B.Sc. Nursing) And 23rd June 2019 (Post Basic Nursing). CG B.Sc Nursing 2019. 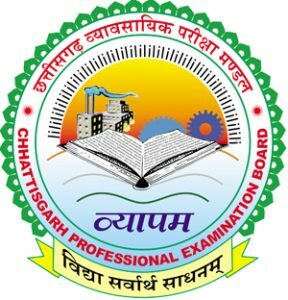 CG B.Sc Nursing 2019 entrance exam is conducted by the CG Vyapam which is popularly known as Chhattisgarh Professional Examination Board, Raipur. 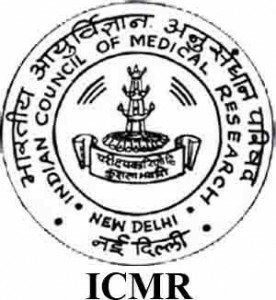 CG B.Sc Nursing 2019 entrance exam offer admission into 4-years of B.Sc Nursing programme. This exam is the state level entrance exam. Through this exam, candidates can get admission in government and private nursing institutions of the state. Through this article, candidates can know the details about CG B.Sc Nursing 2019 such as Exam Dates, Application Form, Fees, Eligibility Criteria, And how to apply procedure. CG Pre B.Sc Nursing 2019 Application Form has been Released on 9th April 2019. Click Here to Apply. 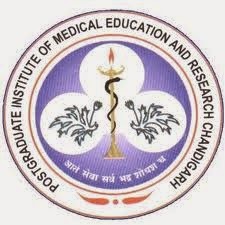 CG Pre Post B.Sc Nursing 2019 Application Form has been Released on 9th April 2019. Click here to Apply. Candidates will be able to fill CG B.Sc Nursing 2019 application form through online mode only on official portal. Before proceeding for the application form candidates must try the sample application form to avoid any mistake. 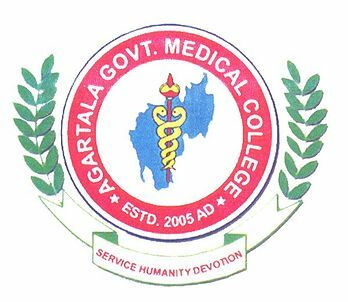 Candidates will fill the CG B.Sc nursing 2019 application form through online mode. The CG B.Sc Nursing & Post B.Sc Nursing 2019 Application Form has been Released on 9th April 2019. There will be no hard copy of the application form has accepted by the cgvyapam. Candidates after filling application have to upload scanned copy of photo, signature, name, and thumb impression of size not more than 50KB. Scan the above documents in a given format in a JPEG. The dimension should be the photograph (3.5 cm width to 4.5 cm in length). The last date to fill the CG B.Sc Nursing 2019 application form is 19th April 2019. After successful registration, candidates take a printout of a completed application form for future references. All candidates have to pay application fees as per category to register successfully. Payment of form fees can be made through online mode. An application fee for General category is Rs. 200/-. For OBC applicants, an application fee is Rs. 150/-. For SC/ST/PWD applicants, the fee is Rs. 100/-. Application fee can be paid through the debit card (ATM card), credit card and Internet banking. Take a look at full CG B.Sc Nursing 2019 eligibility criteria. To apply for the entrance exam and admission candidates need to fulfill all criteria of CG B.Sc Nursing 2019. Check the Nationality, age criteria, and qualification criteria thoroughly and check whether you can able or not. Domicile: Applicant must belong to Chhattisgarh State. Minimum Age Limit: Candidates should complete 17 years as on 31st December 2019. Maximum Age Limit: There is no maximum age limit. General Nursing & Midwifery (GNM), it is 35 years. For serving candidates, the age limit is 45 years. Qualifying Exam: Applicants must pass 10+2 from any recognized board or Chhattisgarh board. Only female applicants can apply for this exam. Male/Transgender/Non-Domicile applicants can only apply under management quota seats. Minimum Marks: The minimum marks to be obtained in the qualifying exam are 40% in aggregate. Subjects: Qualifying Exam must be passed with Physics, Chemistry, Biology/Zoology and English as the compulsory subjects. In this provided section, a candidate will find the CGB.Sc Nursing registration related all events and their respective dates. Candidates must know the exactCGB.Sc Nursing 2019 exam dates. To check exact dates needs to visit the official portal, below is provided previous year exam dates for reference purpose. To fill the CG B.Sc Nursing 2019 application candidates must know everything about the application form filling procedure. From below, mentioned information brochure on official portal candidates will get the details and updates related to CG B.Sc Nursing 2019. The CG B.Sc Nursing Application form can be filled online. 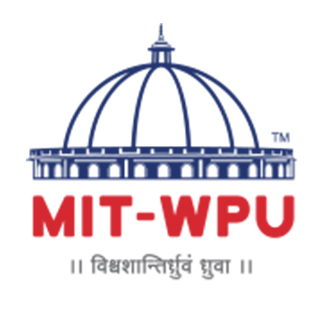 Browse for the official website of Chhattisgarh University. Now, click on the CG B.Sc Nursing 2019 link on the page. Read all the important procedure and eligibility criteria. Now, register yourself on the site. You’ll receive an ID and Password. Now, fill in the CG B.Sc Nursing Application form. After that, upload the scanned copy of all your documents. Now, review your application form. Ones satisfied, click on submit. Now, pay the application fee and you are done. In case of wrong information, the application form will be rejected. If the application form is incomplete, the form will be considered invalid. For any other queries about the CG B.Sc Nursing 2019 Application Form, you can leave your queries below in the comment box.